Xbox 720 console to launch in 2013? 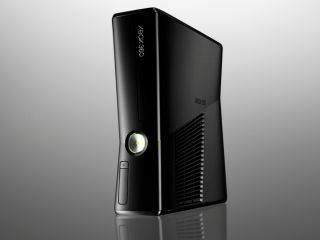 The long awaited next generation Xbox console will launch at E3 in 2013, according to new reports. The heavily-touted Xbox 720, or whatever Microsoft eventually likes to call it. has been the subject of much speculation in 2011. Develop says that Microsoft is likely to focus on pushing the current model, Kinect and Windows Phone for the next two Christmasses before pushing the next console in 2013. The site also claims to have the scoop on one of the launch titles, with Lionhead Studios working on another addition to the Fable series, codenamed Fable Next. Interestingly, one of the site's sources still asserts that EA has a prototype version of the new console for testing purposes. EA has previously rubbished the claim. News that the new Microsoft console may not arrive until 2013 will be a huge boon for Nintendo, which will have at least a year to push the Wii U before the news Xbox arrives.